When it comes to fertility, there are a variety of vitamins and minerals that are needed in order to ensure not only the development of a healthy baby but also the well-being of the mother. Among all the nutrients, folic acid tends to be what gets the most attention, and rightfully so. There are, however, other important minerals that often get overlooked. One such nutrient that often gets forgotten is choline. 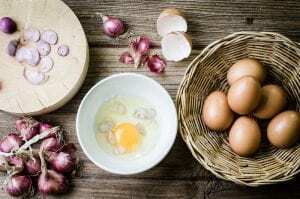 While choline is a nutrient that is created by the body in small increments, the majority of the nutrient often comes from diet (making it an essential nutrient). Choline plays a part in a variety of bodily processes and can have profound effects on the neurological development of a child. How important is choline when it comes to pregnancy and fertility? It is estimated that approximately 90 percent of Americans do not get enough choline, and only about 10 to 50 percent of pregnant women are meeting the recommended guidelines. Choline is a critical, essential nutrient when it comes to brain health and decreasing the incidence of neural tube defects. Choline was first discovered in 1998, and it is a vitamin-like compound that supplies the building blocks for other essential compounds located in the body. It is primarily required to signal lipid transport. Choline primarily functions to normalize liver cells and circulates the central nervous system. 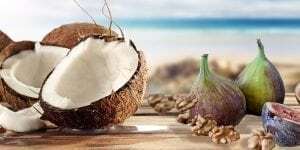 It has also been suggested through various studies that adequate choline supplementation can treat the inflammatory response during pregnancy, thereby preventing preterm birth or preeclampsia. Choline also plays a role in the regulation of homocysteine. If homocysteine levels get too high, those affected could suffer from a variety of cardiovascular complications. As mentioned before, choline plays a vital role in brain development. More specifically, choline targets the baby’s hippocampus, the area of the brain connected to memory. Trials have shown that babies have normal processing speed when they have adequate choline supplementation. Furthermore, choline is effective in protecting against other potential defects during birth such as neural tube defects, palate and cleft lip. When it comes to a pregnant woman, the need for choline increases by about 450 mg per day. Because it is estimated that only a small minority of pregnant women get their recommended amount through the foods they eat, doctors suggest obtaining sufficient amounts of choline through prenatal supplementation. Choline is also very important in liver detoxification and fatty acid metabolism. With these two processes, insulin resistance and incidences of fatty liver are decreased. 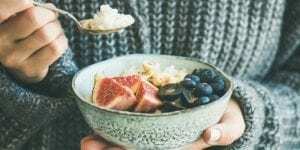 For those who happen to suffer from PCOS (polycystic ovarian syndrome), choline can manage insulin levels and normalize fat metabolism for optimal fertility. So what are the best sources of food in order to get adequate amounts of choline? Primarily, protein-rich foods from animals contain the best sources of choline. The most popular choline-rich food that tops the list is egg with yolk. Approximately four to six servings of eggs per week is the goal. Other popular foods that contain adequate amounts of choline are turkey, beef, chicken, peas and pork. For a more detailed list of choline sources, check out this link by the United States Department of Agriculture. As you can see, choline is a very important substance in terms of conception and during pregnancy. For pregnant women it is essential for the sake of neurologicaldevelopment and regulating other compounds in the body to maintain homeostasis. 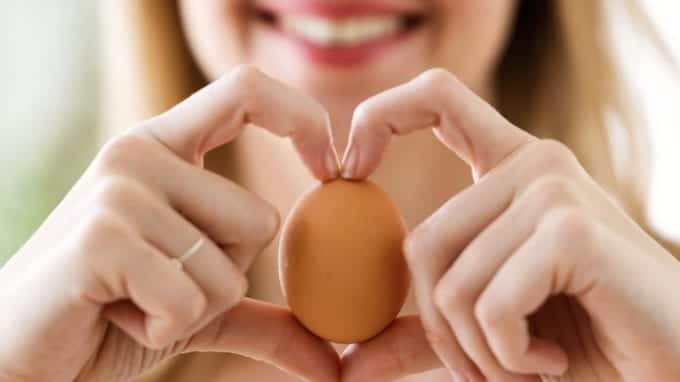 The functions in the body related to human reproduction are vital, and while there are a litany of nutrients that a woman needs during pregnancy, choline should not be overlooked.